 An Investments & Wealth Institute membership is an invitation to excel. Whether you're establishing yourself or an industry veteran, whether your clients are individuals or institutions, or whether you're a firm committed to giving clients the highest-quality advice and service, the Institute gives you the resources you need to be at your best. View the award-winning Investments & Wealth Monitor, Journal of Investment Consulting, Retirement Management Journal, and Investments & Wealth Research. Also find access to our blogs and member only publications.